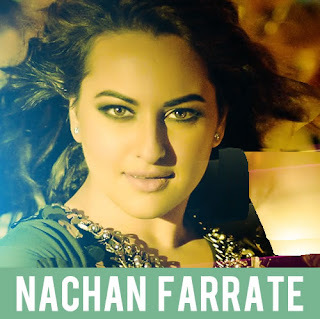 Nachan Farrate Lyrics from All Is Well: This is an Item number sung by Kanika Kapoor, Meet Bros. Anjjan feat. Sonakshi Sinha. The song is composed Meet Bros Anjjan wheras lyrics are written by Kumaar. Main nachangi sharam utaar ke..